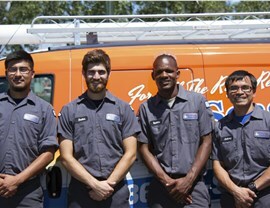 From heating to cooling systems, we have the skills needed to handle all of your local HVAC needs. 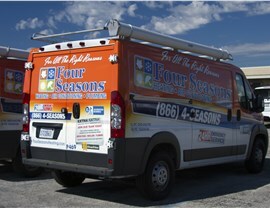 Your HVAC system is a key factor in the air quality, energy efficiency, and all-around comfort of your Chicago home, and Four Seasons Heating and Air Conditioning has been the top choice for professional Chicago HVAC services since 1971. 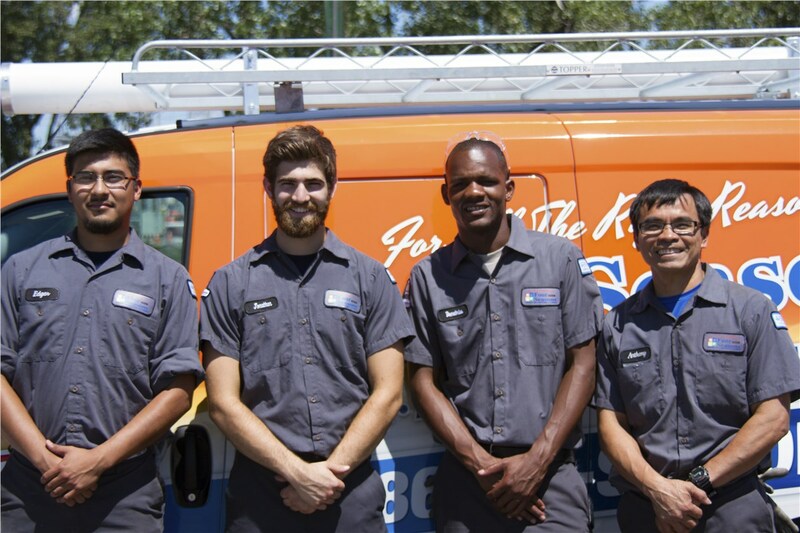 With our comprehensive service offerings, 24/7 emergency response, and highly trained crew of technicians, we provide top-level solutions for keeping your home’s indoor climate and environment in top shape. 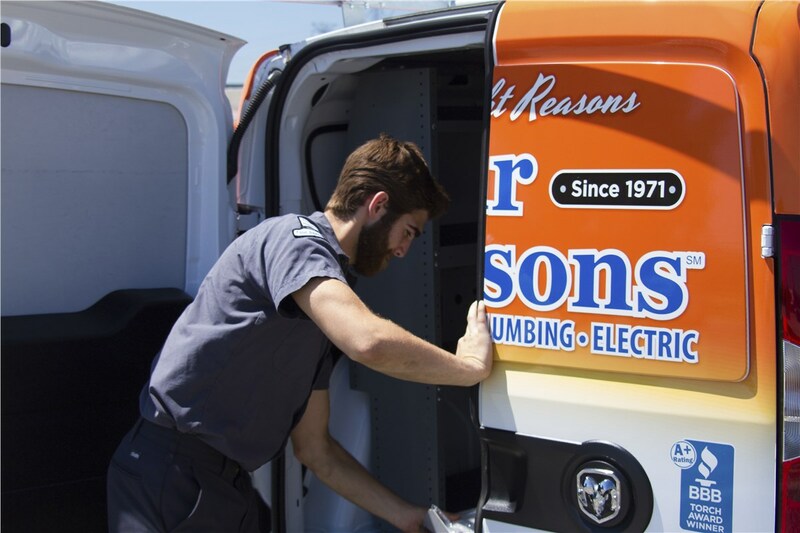 As Chicagoland’s most trusted HVAC service contractor, we know how important it is for your home’s heating system to be functioning at its best. 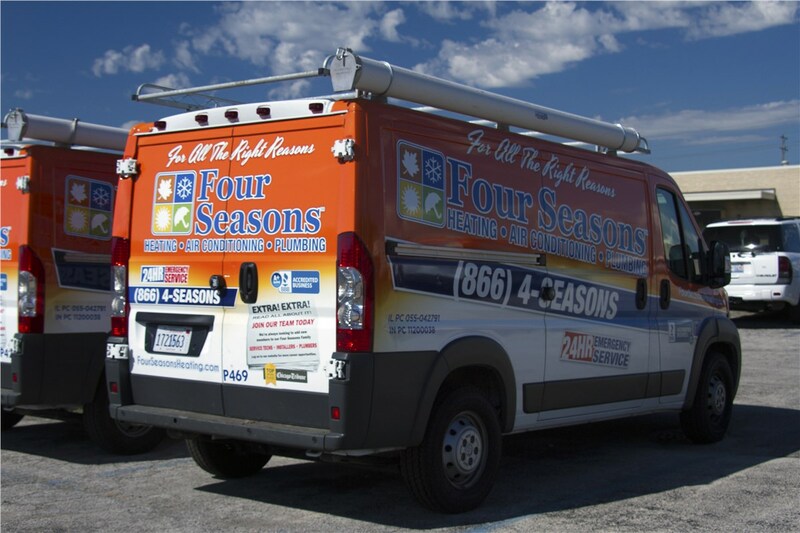 From our emergency repair services to the installation of high-efficiency systems, we offer comprehensive support for ensuring that your local home stays warm and comfortable throughout the coldest months of the year. 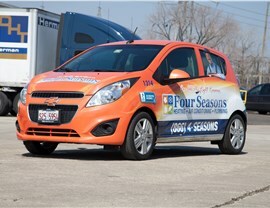 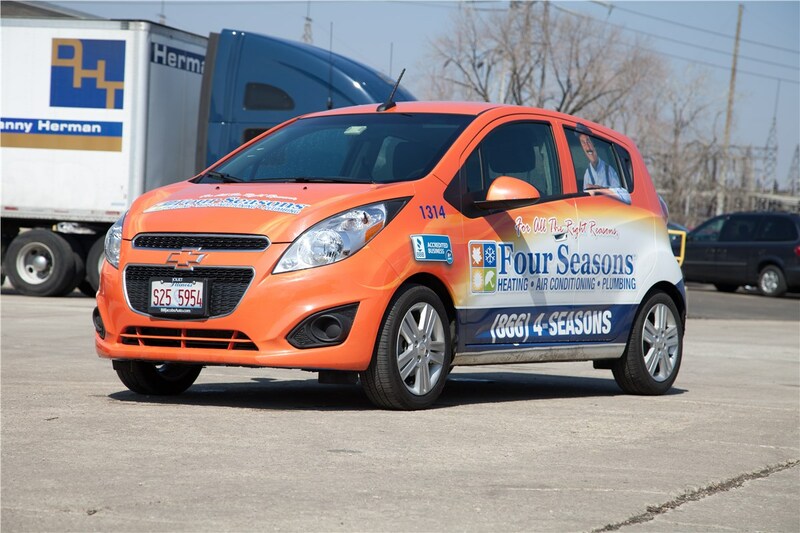 At Four Seasons Heating and Air Conditioning, the satisfaction of our customers is always a top priority, and we go above and beyond to deliver full-service solutions and affordable pricing throughout the Chicagoland region. 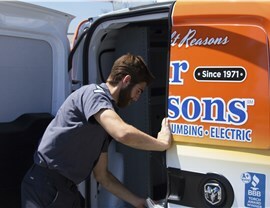 Learn more about our comprehensive HVAC services by giving us a call today, or connect with one of our friendly, experienced technicians right now by filling out our brief online quote form!